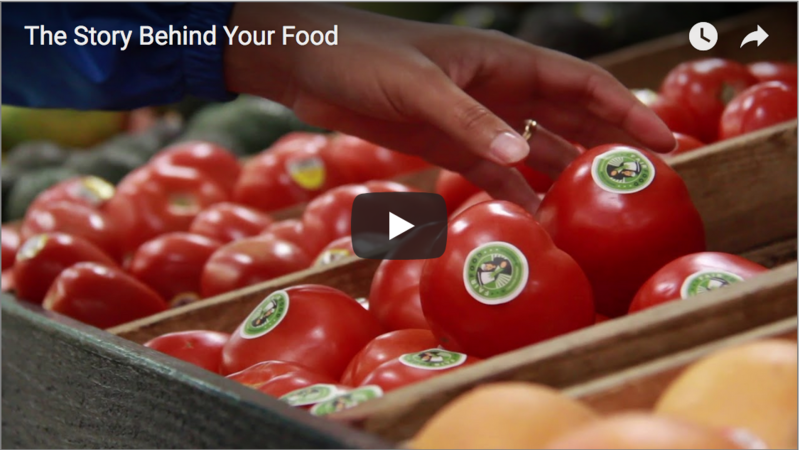 Today, we bring you a quick and exciting update from the Fair Food label front! 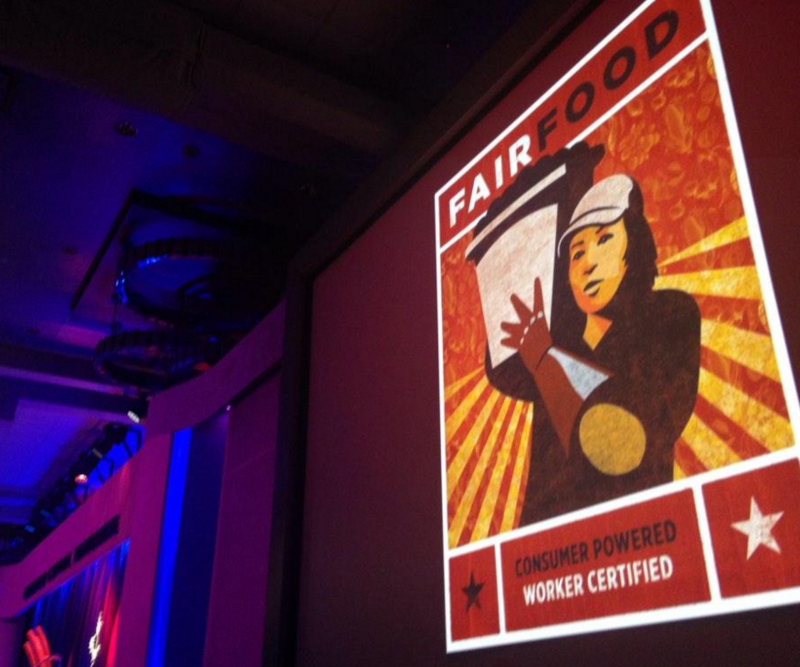 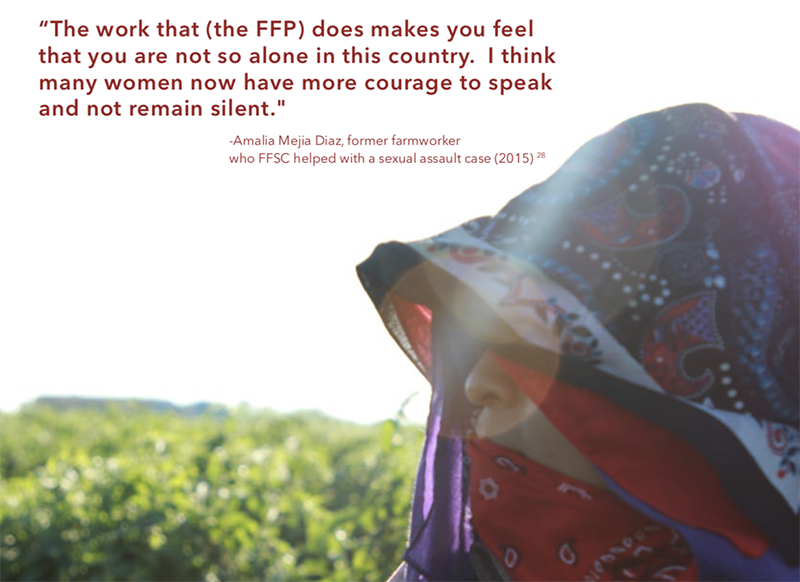 FFP representatives spent two days telling clients – ranging from hospitals to famous chefs – about the history, impact and promise of Fair Food. 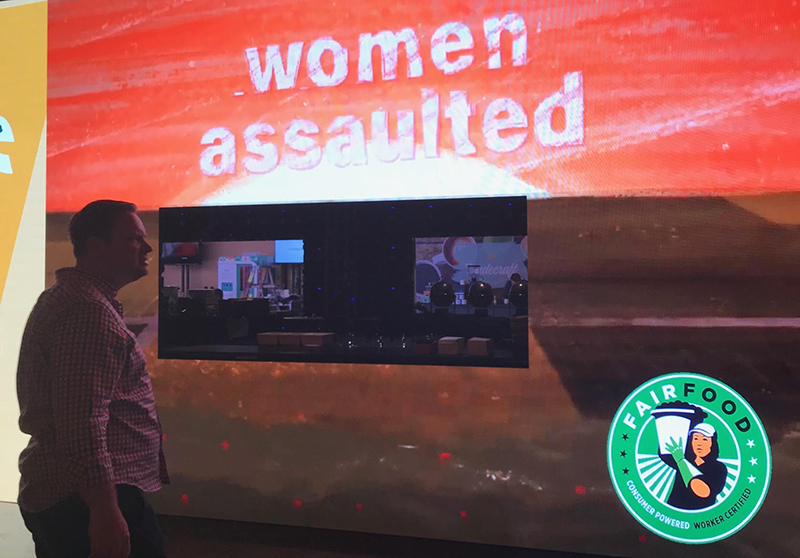 All were proud to hear that they were using Fair Food Program tomatoes and walked away excited to share that story with the thousands of consumers they serve every day. 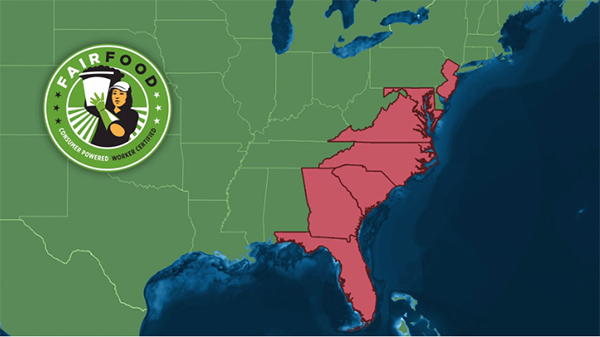 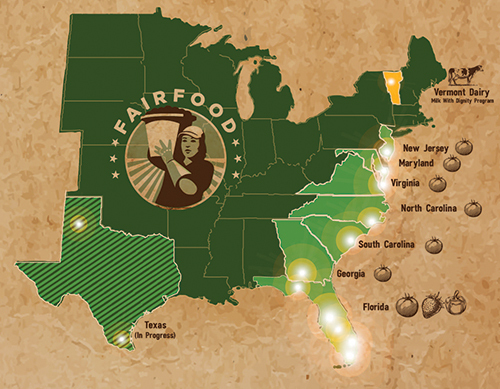 As the Fair Food Program continues to expand to new crops and new states, the story of Fair Food, encapsulated by the label, is reaching more and more customers of Participating Buyers, thanks to the enthusiasm and creativity of companies like Compass Group. 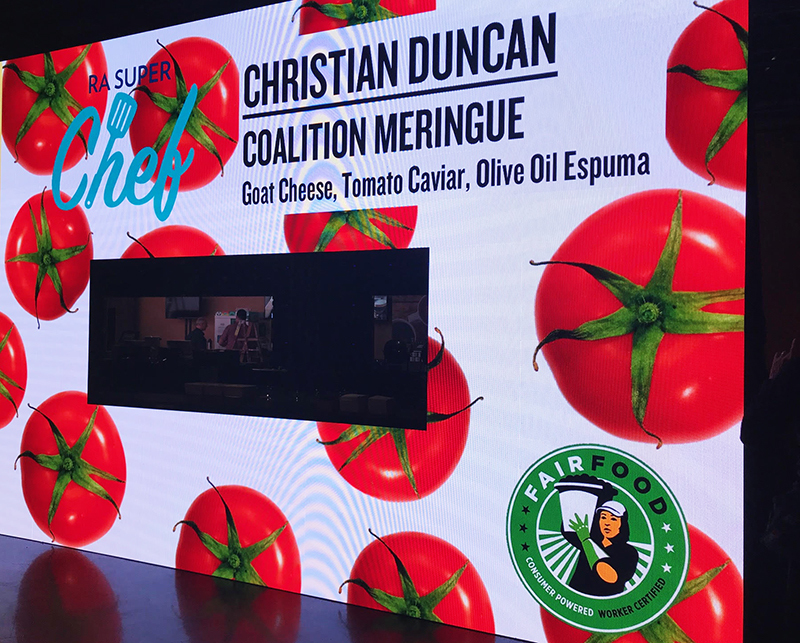 Make sure to keep an eye out for the beautiful Fair Food label, which will continue to spread across more produce aisles, restaurant windows, and chef stations across the country in the years ahead!